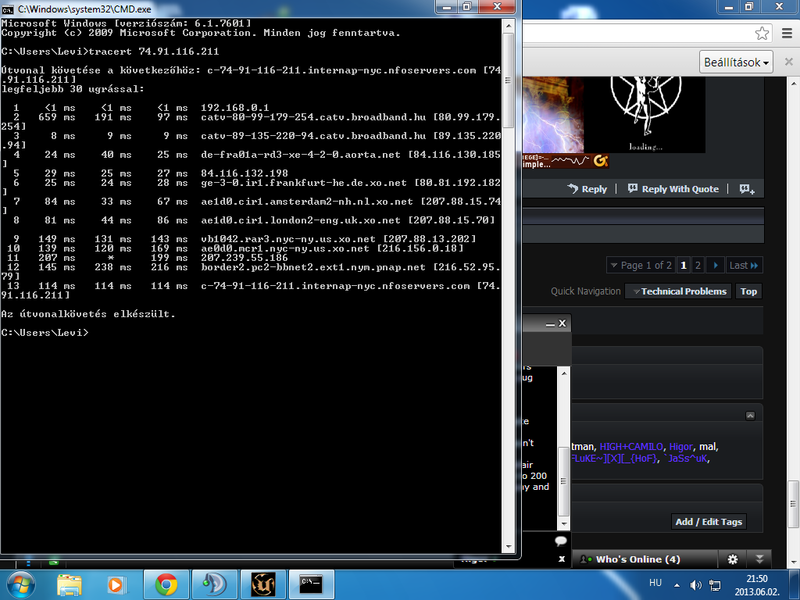 ï»¿ I have packetloss ONLY on pug server and high ping too. Thread: I have packetloss ONLY on pug server and high ping too. Steps 12 and 13 were discarded for being identical steps with a tracert from my address. Steps 1-6 were discarded from being identical to Danger's PUB tracert. I pinged 216.156.0.18 and got 30% packet loss (step 10). Dunno what else to do from here. Your second hop is very unstable 659 ping? I did a reverse trace for you form server, here are the results. As you can see all seems fine on server end....looking at your first SS though, it does look like hop one was having issues which is on your end. Server Lag is at an all time high.